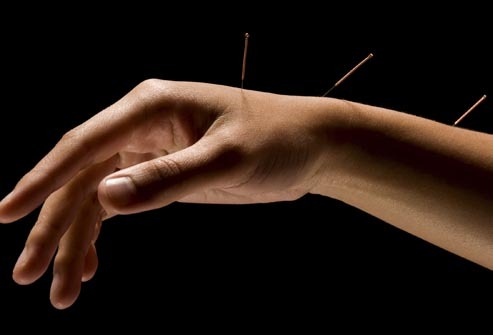 Louise has practiced Medical Acupuncture since 1997. She has attended British Medical Acupuncture courses and more recently the advance acupuncture course for treating migraines and head aches. She has found using acupuncture as recommended in the NICE guidelines to be extremely useful in the management of migraines. I also use acupuncture in conjunction to Osteopathic treatment if I feel that it will benefit my patients treatment and with discussion with the patient.